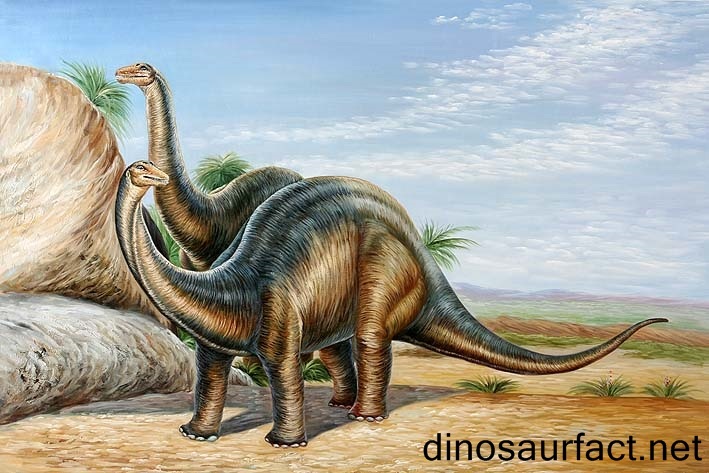 Brontosaurus is a herbivore dinosaur that lived around 150 years ago—during the Jurassic period—in the Western part of the Northern Hemisphere. It was first discovered in 1879 by Othniel Charles Marsh. 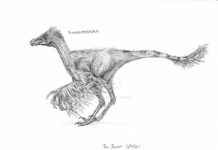 This dinosaur is best known for its large neck, which serves as sort of a counter balance for its long tail. Which means that the tail and the neck work in conjunction to keep this dinosaur from falling over. An interesting fact about the Brontosaurus was that it stood approximately 15 feet high at the hips, and had a length of about 90 feet. 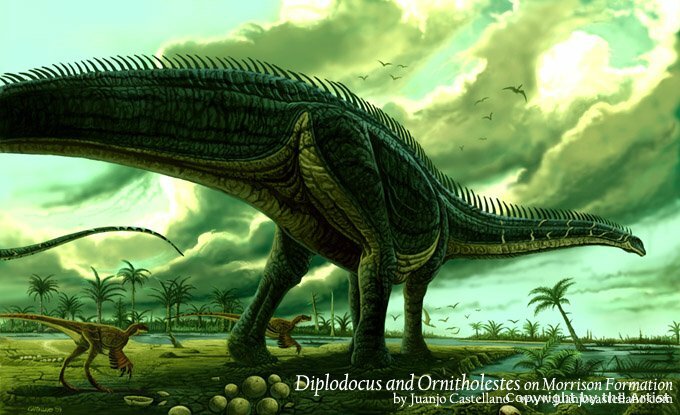 These dinosaurs could reach massive sizes, weighing approximate 33 tons on average. 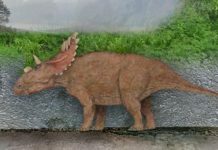 What’s really amazing about this great size however, is that these creatures were herbivores that lived entirely off of plants and other vegetation. 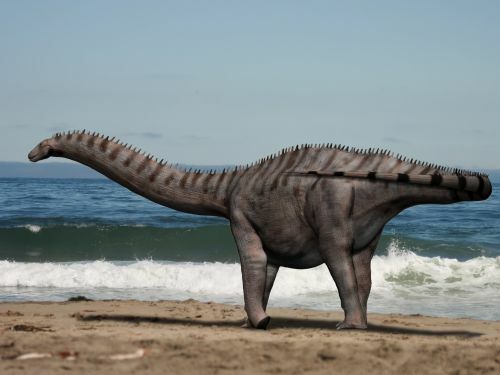 Several computer simulations have been conducted on how the tail worked on the Brontosaurus. 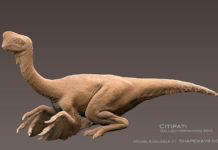 One simulation—introduced in the 1997 issue of Discover Magazine—showed that the tail of these creatures behaved much like a bull whip does, and that by “cracking” its tail like a bullwhip, then this creature could produce a cracking sound that was over 200 decibels, or louder than the firing of a cannon. Today, there is some controversy surrounding the word Brontosaurus. 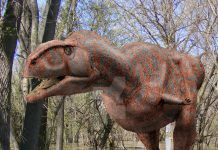 When Marsh discovered some partial remains of this dinosaur in 1877 he named it Apatosaurus ajax. 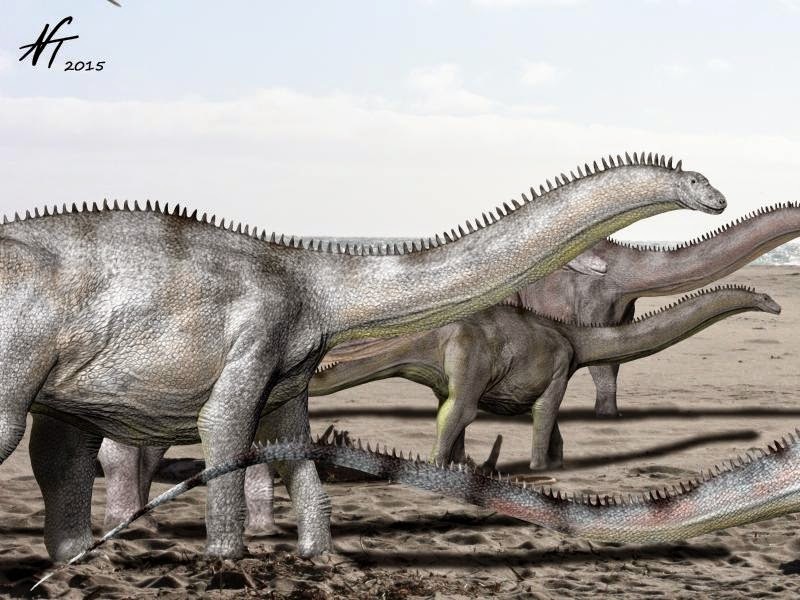 However, when he discovered a more complete skeleton in 1879 he named it Brontosaurus excelsus. 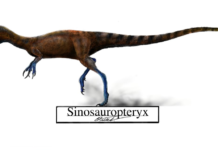 In 1903, it was discovered that these two specimens were actually the same type of dinosaur. 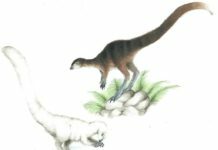 With that being the case, according to the International Commission on Zoological Nomenclature, the oldest name would be the correct one. However, the Brontosaurus name struck a chord with the imagination of the public and continues to be used in nonscientific circles to this day.